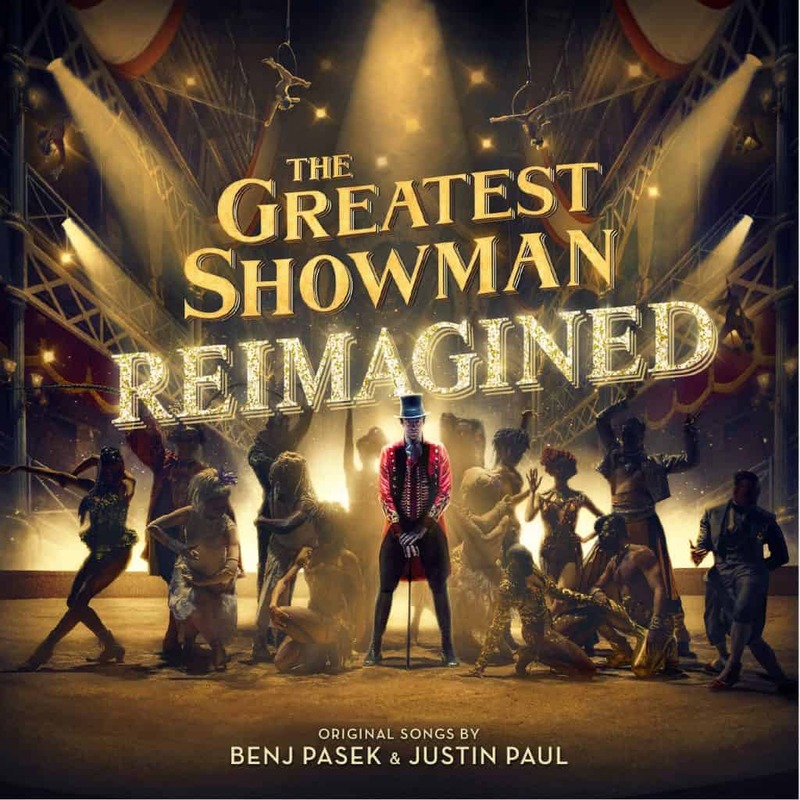 If you LOVE The Greatest Showman, then you need to get your hands on their new Reimagined soundtrack! Read on to learn more about this incredible musical experience. Disclosure: This post is sponsored by Atlantic Records but all opinions are my own. Last week an email popped into my inbox asking me if I was interested in taking a listen to the new Greatest Showman Reimagined Album featuring the original songs “reimagined” by top artists in the industry? Ummm, YES! We are HUGE fans of the movie and music, so this was a super exciting moment for me. You can read on to learn more about this amazing album, or you can just go here and get to purchasing, the full album is available November 16th, 2018 and it is going to be a HUGE seller. I recently fell in love with Pink’s rendition of “A Million Dreams” with her daughter Willow, which you can get a sneak peek of below. It is so touching and it is one of those songs that truly takes you to a place where you just feel all the emotions. 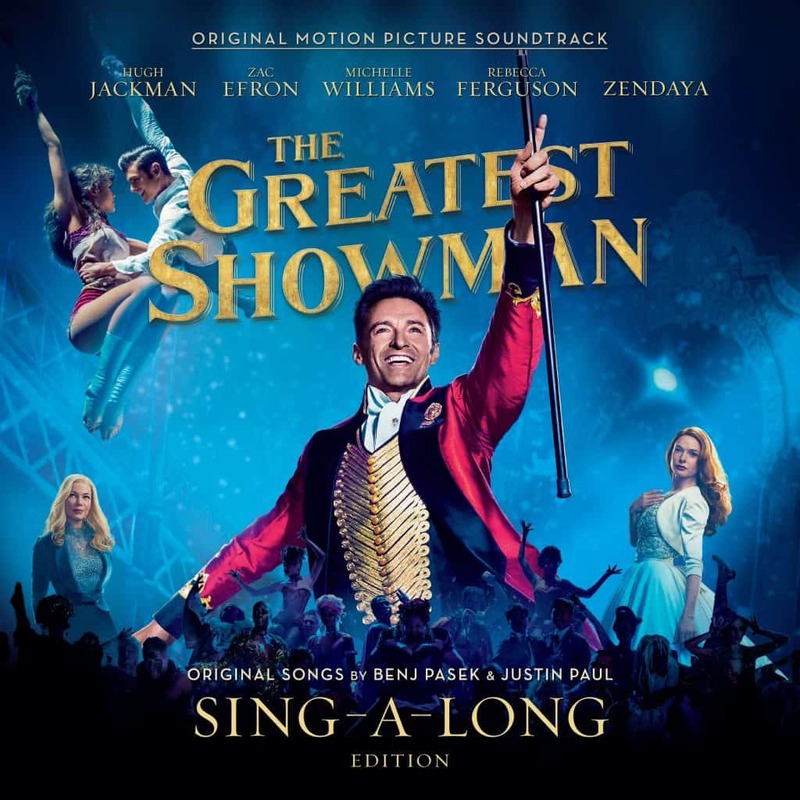 This song is inspiring and motivating and what I love is how Pink brought her daughter into the song and focused in on that family dynamic that Hugh Jackman brought to life in the film. Oh…SOOO GOOD. I was so ready to hear the rest of The Greatest Showman Reimagined after hearing Pink and when that album arrived, I blasted it. It has been on repeat since and it is so good. The original album is amazing, but this Reimagined album takes it to the next level. Take your favorite artists like Panic at the Disco, Kelly Clarkson, Kesha and the Zac Brown Band and allow them to put their own spin on these amazing songs and you can only imagine what artistry has ensued. Yup, I did that, I literally had a bit of a sing-a-long with my daughter because we are both huge fans. I also may have serenaded my classrooms as well. There is no shame when the music is this good. I honestly, struggle to settle on a favorite because I just love all the songs so much. Benj Pasek & Justin Paul (the GRAMMY®, Tony, and Academy Award-winning duo who wrote these songs) hit it out of the park with this amazing cast of artists. Each song is perfect, stays true to the original, but brings depth and beauty to an already perfect arrangement. If I had to pick my two favorites, I would choose “The Greatest Show” by Panic at the Disco and “A Million Dreams” by Pink. They are the iconic songs to the movie and the artists made me feel all the emotions. 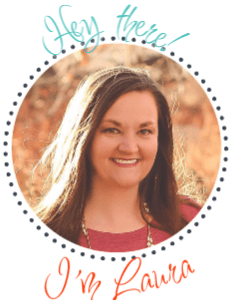 Can’t get enough of The Greatest Showman? Well you are not alone. This best selling soundtrack is now available in a sing-a-long version! I recommend to everyone to see this movie, because I felt like it was just a bit life-altering. It is such an inspiring story. If you are anything like me, you sing-a-long to every song and now there is no shame because The Greatest Showman Sing-A-Long is encouraging everyone to join in! This deluxe edition of an already bestselling soundtrack is presented as a hardback CD book, with a 32-page booklet containing all the song lyrics from the film AND a bonus disk of the instrumental sing-a-long tracks. The sing-a-long edition is out now! You can grab The Greatest Showman Reimagined in stores and online on November 16th, 2018! Previous Post: « What to Expect at Santa HQ!